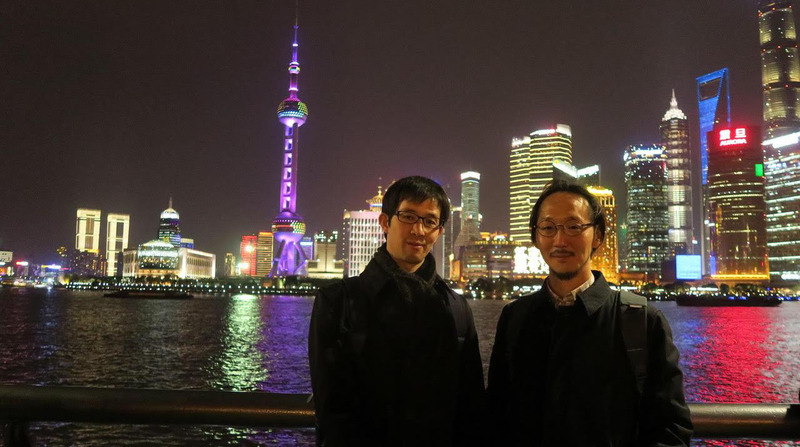 Dr Fumiaki Obata, Lecturer at the University of Tokyo and a friend who I got to know in the UK (Dr Obata was a postdoc at Alex Gould’s lab at tha time), visited our lab at ShanghaiTech University. 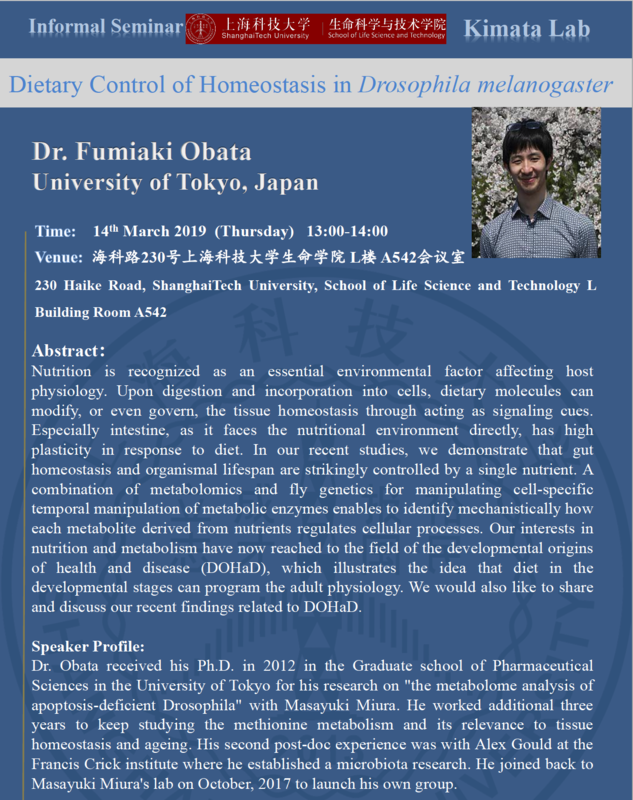 Dr Obata is an expert in the study of the influences of diet and stress on the physiology and the homeostasis of the digestive system, in particular, intestines, using Drosophila as a model organism. He gave a very interesting talk about how the restriction on intakes of certain aminoacids during developmental stages affects the behaviour of intestinal stem cells in the adult flies. The audience was intrigued by his finding in Drosophila and the implications into human health it may have. His student, Hina, also talked about her finding at our informal seminar. 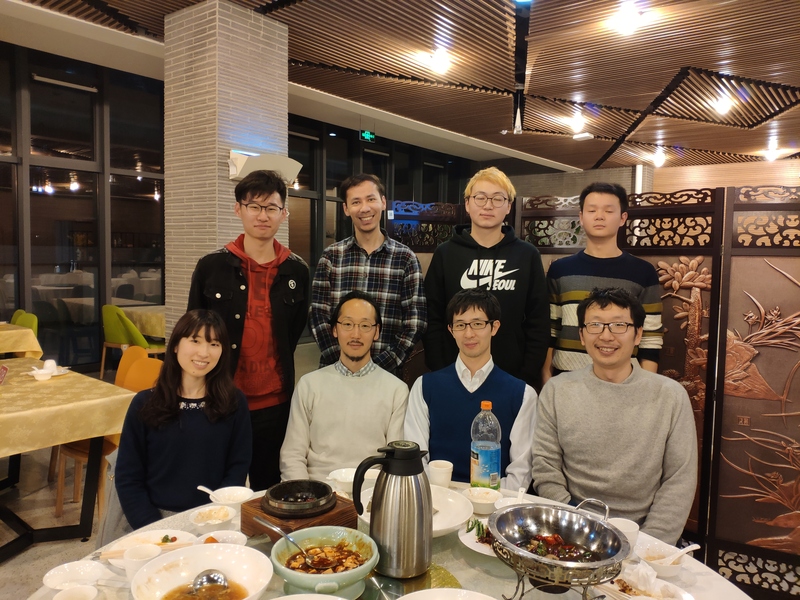 We had dinner with all the lab members and my colleagues afterwards. We had a great time. Thank you, Dr Obata! Yuu’s Review is Published in Trends in Cell Biology. Kimata’s lab is based in the School of Life Science and Technology at ShanghaiTech University at the heart of Zhangjiang Hightech Park in Pudong, Shanghai. We are looking for enthusiastic students and researchers. If you are interested in joining our lab, please contact Dr Kimata.